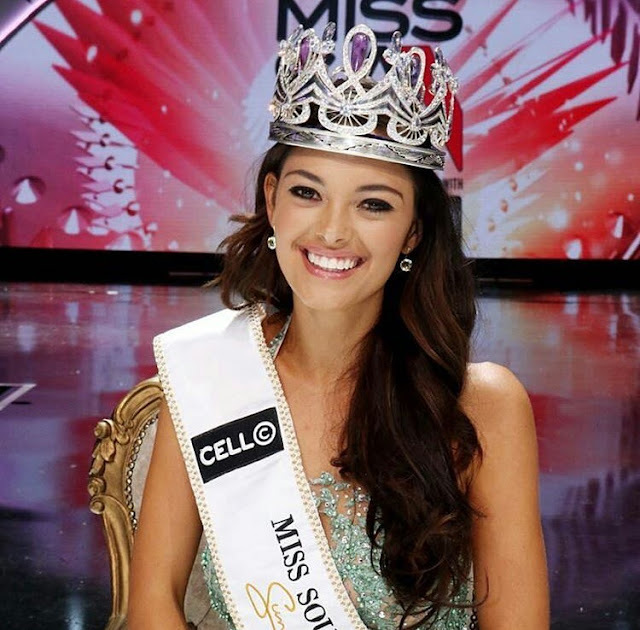 SUN CITY, South Africa - Demi-Leigh Nel-Peters (21) was crowned Miss South Africa 2017 at the Sun City Superbowl on March 26. She will represent South Africa in Miss Universe 2017. Adè van Heerden (26) was the first runner-up and she will compete in Miss World 2017 in Sanya, China on November 18. Boipelo Mabe was the second runner-up.